Talk about a one of a kind piece! 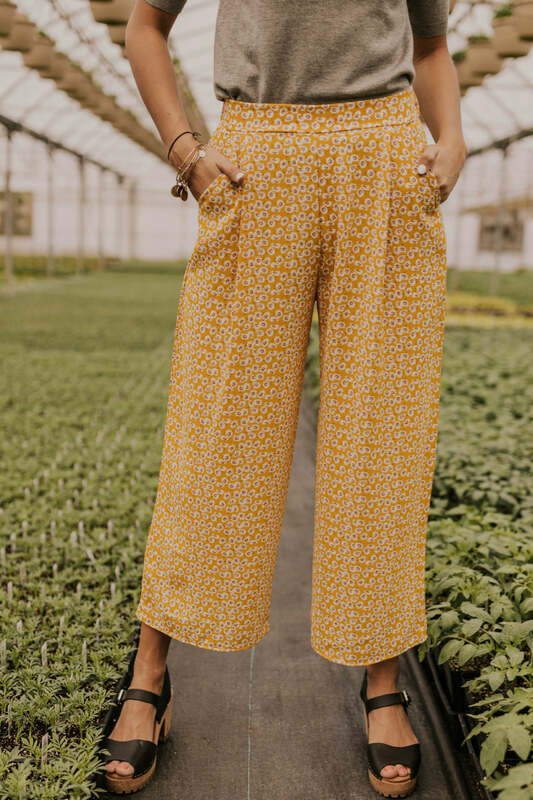 The Linda Jumpsuit has bright floral embroidery on top of a lightweight blue denim material. The removable striped belt adds some variety and a contrasting element to your outfit. 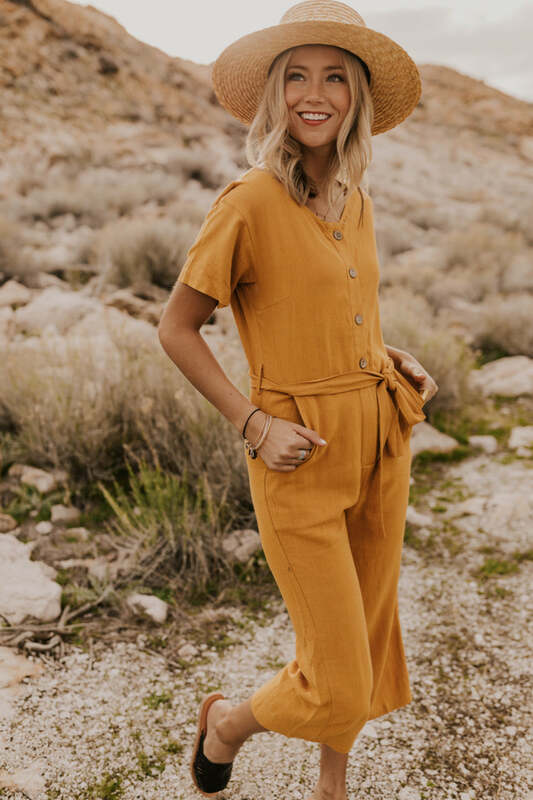 To top it all off, this jumpsuit has two functional side pockets and a button front. XS 33" 52" 23" 24"
S 35" 53" 25" 24"
M 37" 54" 27" 24"
L 39" 55" 29" 24"
XL 42" 55" 31" 24"
XXL 45" 56" 35" 24"
XXXL 47" 56.5" 39" 24"